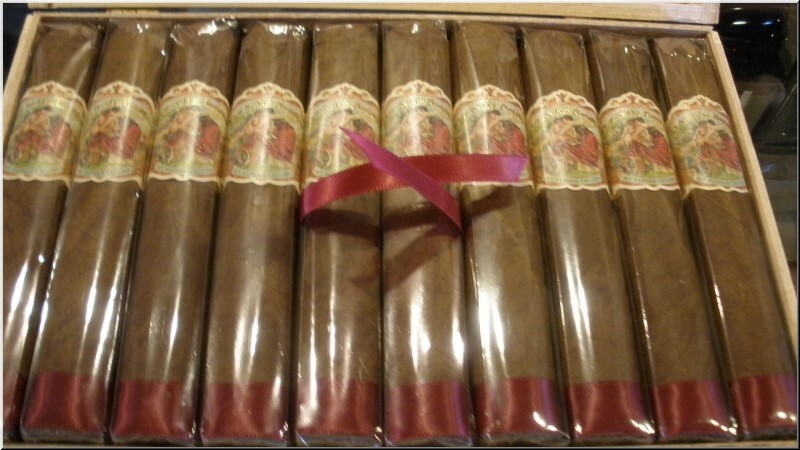 The Garcia family of My Father Cigars regards their Flor de Las Antillas line as a tribute to their Cuban heritage. The family resurrected an old Cuban brand and recirculated its vintage art for this box-pressed cigar. The sun-grown wrapper envelops a variety of Cuban seed tobaccos to impressive effect. All of the cigars scored 90 points or higher. #1 Best Cigar of the Year 2013. The standout of the four-size brand is the Toro, which has a gentle, rounded box press and a beautiful and evenly colored wrapper. The smokes are delicious from the first puff, with notes of nutmeg, white pepper and just enough strength without being overpowering. They are hard to put down. They are classics, 96-point smokes on the 100-point scale. Rated 90. 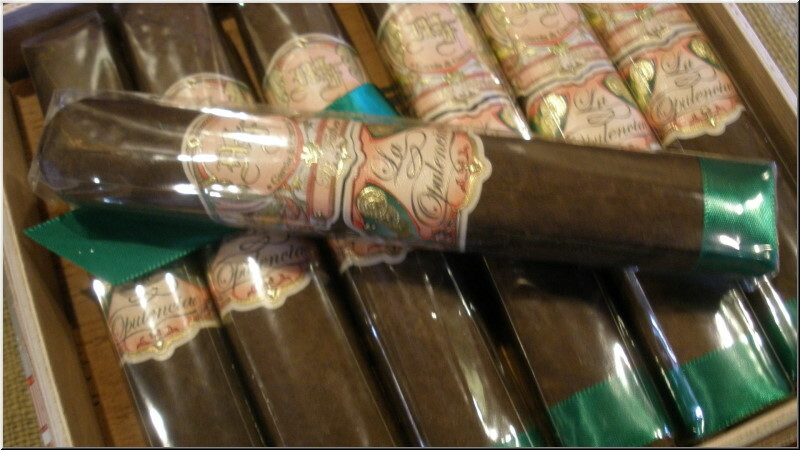 A chunky, box-pressed cigar with plenty of rich coffee and fresh tobacco intonations. There's a bit of spice and sweetness as well. 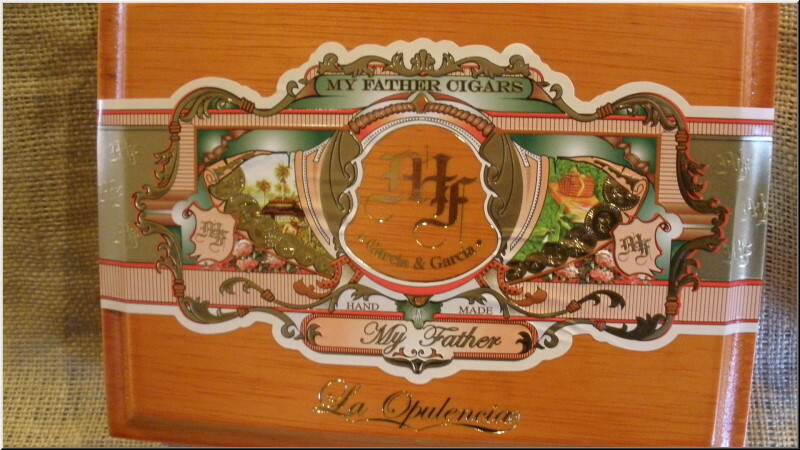 My Father cigars were introduced in 2008 by Jaime Garcia, son of the renowned Don Jose "Pepin" Garcia, at Jaime's My Father factory in Esteli, Nicaragua. 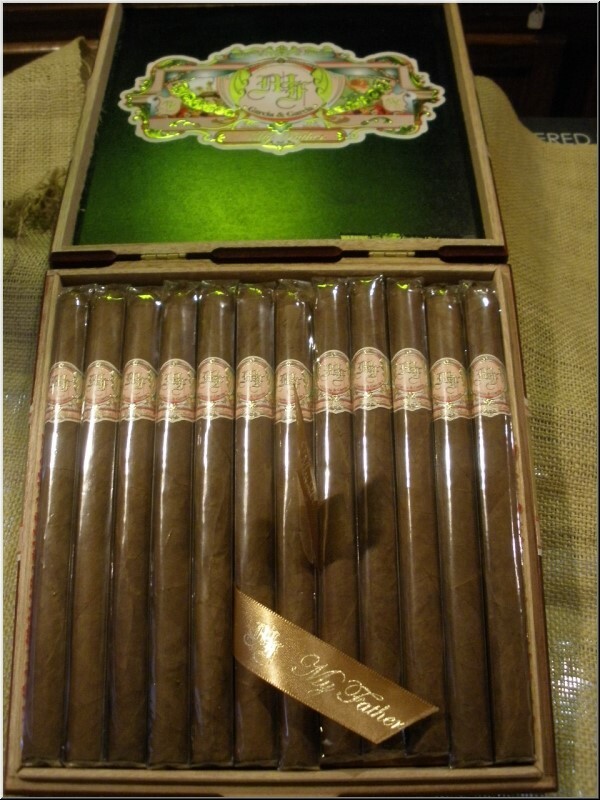 These full-bodied cigars cont Considered to be the most prestigious blend released by Tabacalera My Father, My Father is another flavorful concoction offering a full-bodied character with a long, full finish.ain Nicaraguan longfillers and a hybrid Ecuadorian Habano Rosado/Criollo wrapper. Rated 95. Very well constructed, with an oily wrapper and triple-seam cap. 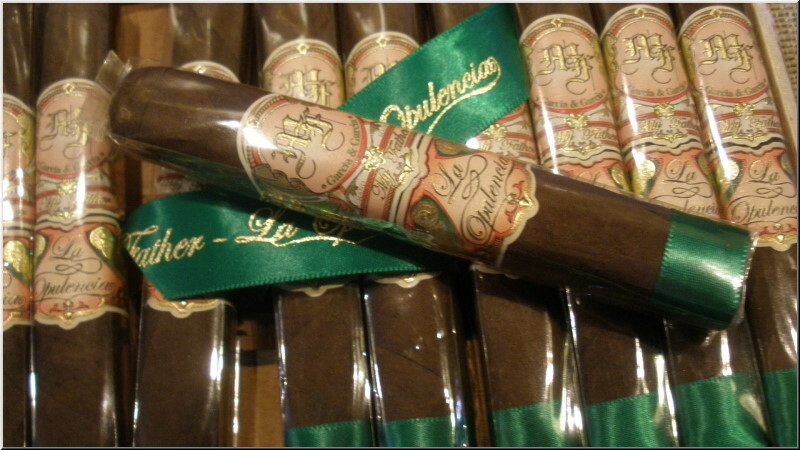 The cigar is immediately rich and meaty, with leather, coffee bean and a balancing sweetness. #17 Best Cigar of 2014. Rated 93. 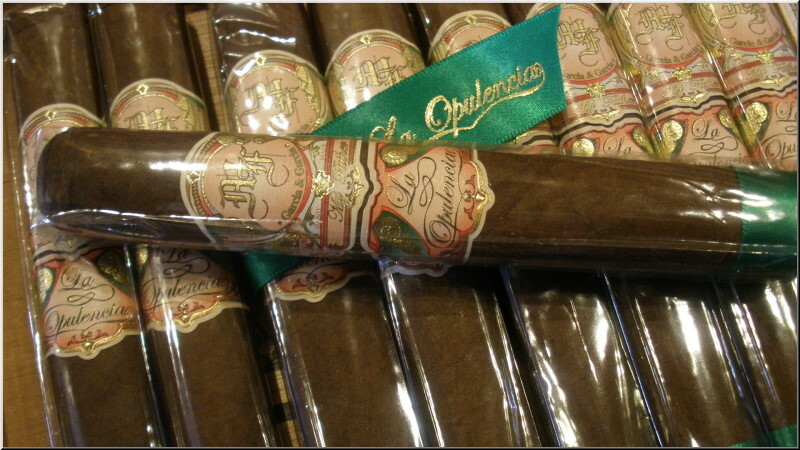 An attractive cigar with a subtle, blunt belicoso head and full, substantial draw. It�s a toasty smoke balanced by woody and orange peel flavors and a cocoa finish. Rated 91 points. There's a four-seam cap topping this distinct, pigtailed lancero. First puffs are strong and peppery with bold notes of wood and smoked meat. Nutty coffee notes emerge on the finish. Rated 93 points and #7 Best Cigar of 2017. It�s big. It�s bold. And it�s box-pressed. Made by the Garcia family in Nicaragua, My Father�s The Judge Grand Robusto can be an imposing cigar, just by way of its girth. This is certainly a powerful smoke, but it isn�t just strong for the sake of being strong. There�s a purpose to its strength, and plenty of interesting flavor to justify the high-octane tobacco inside. It starts with an Ecuadoran Sumatra-seed wrapper, two Nicaraguan binders (Corojo and Criollo) and filler from three of the Garcia family farms. 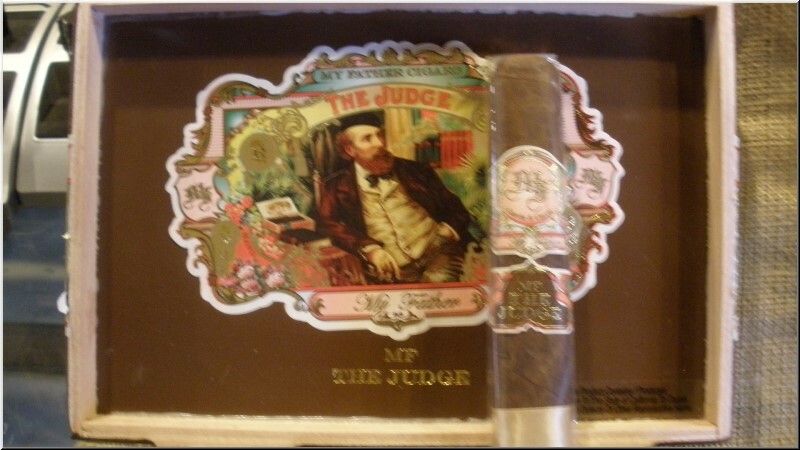 My Father The Judge was intended to be a more full-bodied offshoot of the first My Father, and that�s saying a lot�the original is no mild blend. My Father The Judge debuted in 2016 with two chunky sizes. The Grand Robusto is the shorter, fatter of the two�and a reflection of today�s smokers who have a large appetite for thick, strong cigars. If high volumes of heavy smoke are what you want, this cigar delivers, with satisfying notes of chocolate and gingersnap driven by an underlying red pepper spice and plenty of nutty character. It burns slow and cool, and while the blend doesn�t show much restraint, The Judge has an unforgettable beauty to its brashness.